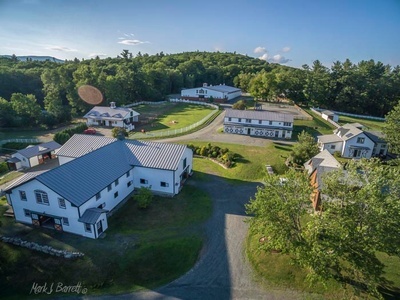 Come out to experience Full Circle Farm and all they offer at their amazing facility in Newport, NH. Learn about the benefits of Equine Assisted Activities. Mingle with other chamber members and prospective members. This will be a fantastic BAH you will not want to miss!